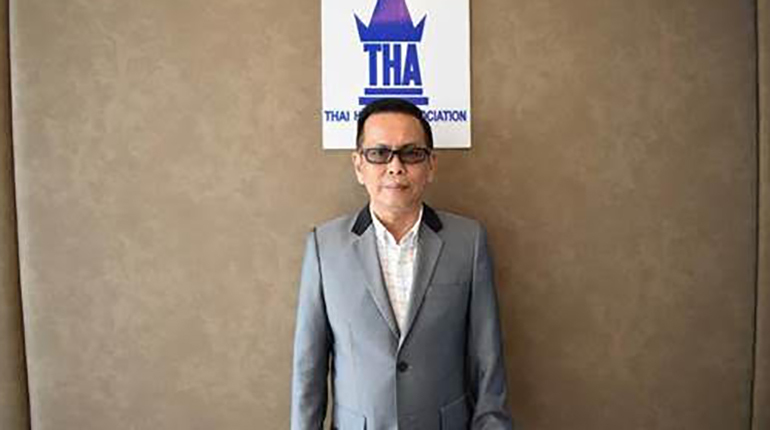 Thai Hotels Association is pleased to announce the appointment of Mr. Surakrai Kuadthavee as Director of Thai Hotels Association. 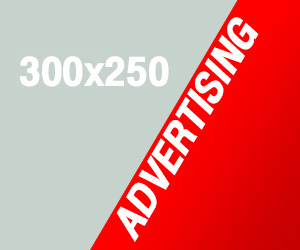 Effective from 12 November, 2018. 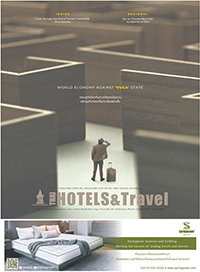 Mr. Surakai has an extensive 20 years experience in operation, sales and marketing with hotel chains.